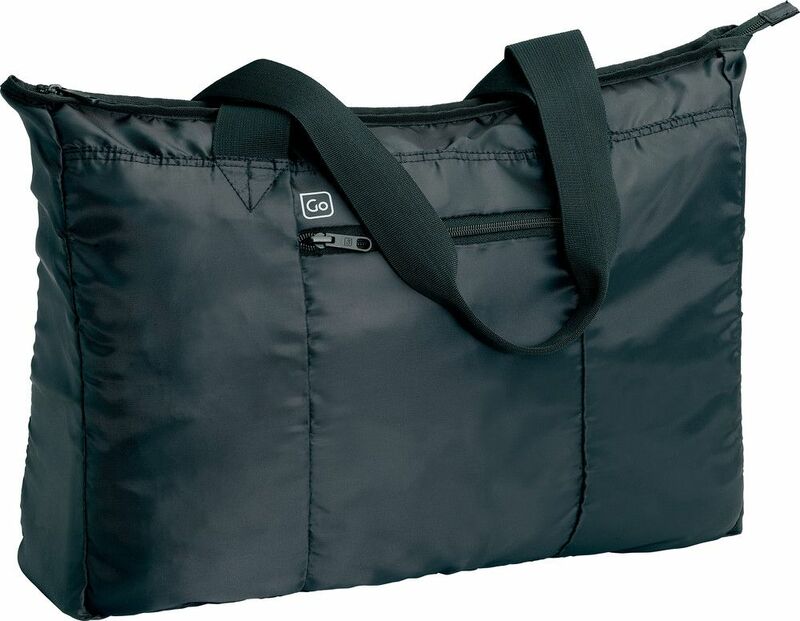 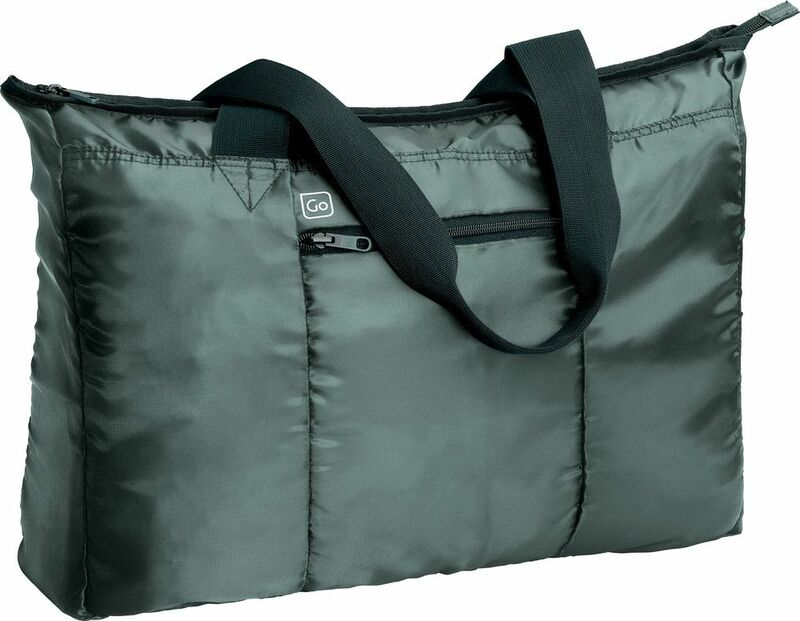 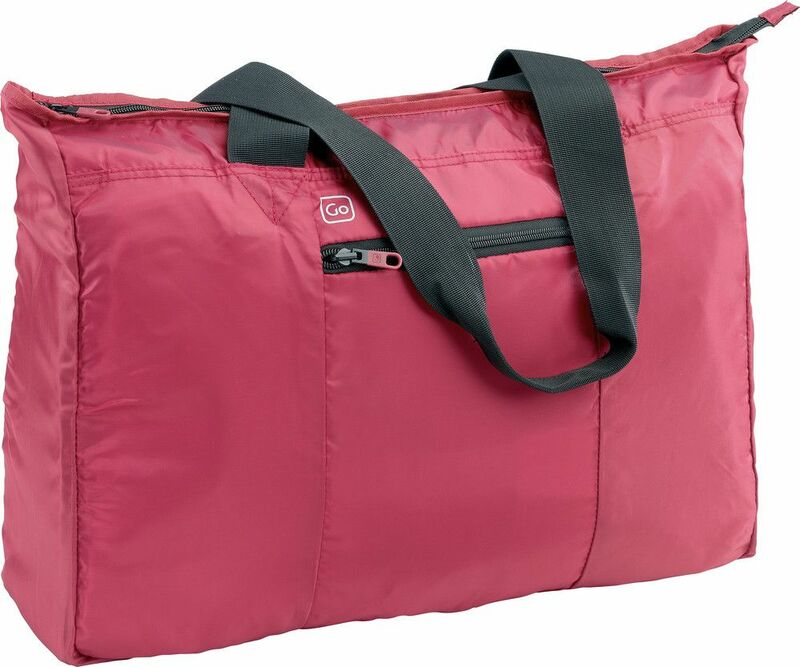 Carry a little extra with this foldaway bag ideal for shopping, day trips and excursions. 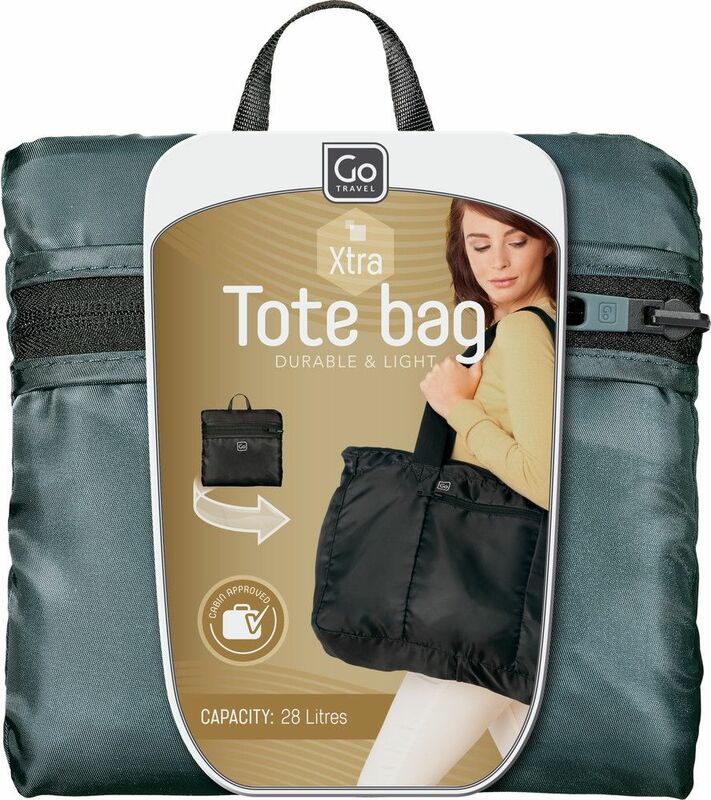 Designed to be spacious and convenient without weighing you down, it is super light and folds to a fraction of its size for easy storage. 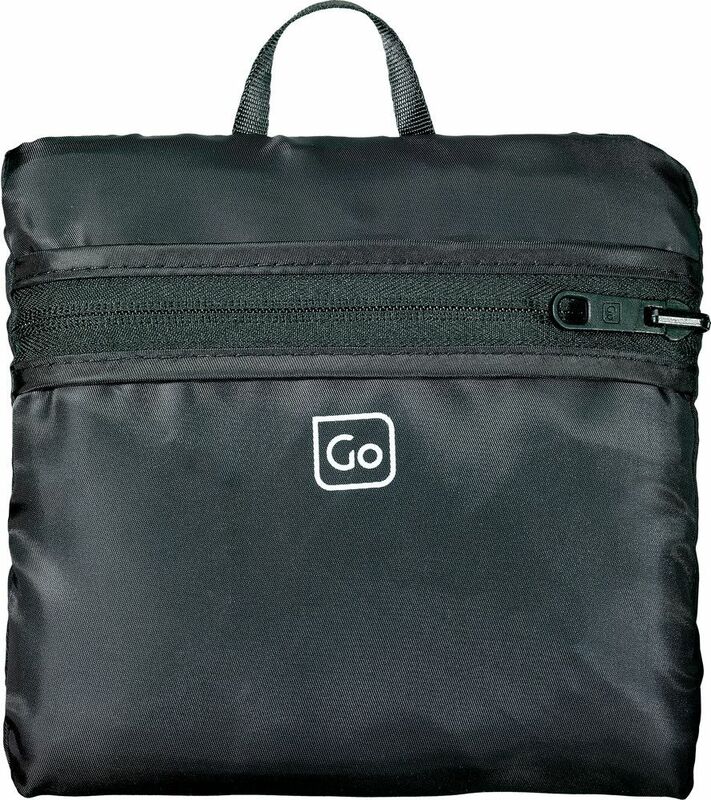 Pop it in your suitcase and take it on your travels, or use it as hand luggage.